Bidding farewell. 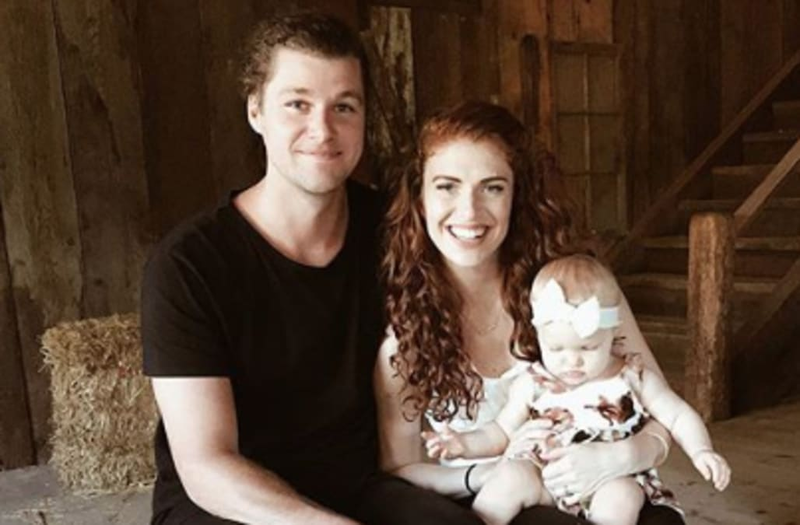 Jeremy Roloff and Audrey Roloffare saying goodbye to Little People, Big World after starring on the TLC series for 14 years. I think this is the first picture of us with Jackson since he was born! All the pictures become OF the babies instead of WITH the babies🙈 ha! I can’t believe our nephew is already ONE! Sorry cousin Ember couldn’t stay awake till the end of the party to make the photo.. 🤣 at least we got one photo of you guys together (swipe right) Uncle Jer and Aunt Auj will always love you bud! This was an evening of undistracted playfulness with our little girl. Splashing in the ocean and digging in the sand. I think it was C.S. Lewis that said, “Children aren’t a distraction from more important work. They are the most important work.” I’ll admit it. I’m a heroic multitasker. And although this might be a skill worthy of praise in our culture, it’s a tendency I’m trying to fight against. I want to be more present, more tuned-in, and more alive in each moment, task, or encounter. Especially when it comes to motherhood. I don’t want to model busyness, I want my life to reflect discipline, priorities, and healthy rhythms of rest. I want my daughter to know by my actions that raising her is a privellage and a blessing, not a burden. Moms how do you fight agaisnt the temptaion to multitask?! Little People, Big World premiered in 2006 and aired its 14th season in April. Us Weekly has reached out to TLC for comment.